The acp filling website is based on a full-width WordPress theme which can either work as a single- or multi-page web site. In this case we’ve used it as a hybrid, with a comprehensive ‘home’ page along with an information page. The site is easily expandable with the addition of more sections and additional pages. The site is, of course, fully responsive, mobile friendly and optimised in line with the latest SEO practices. 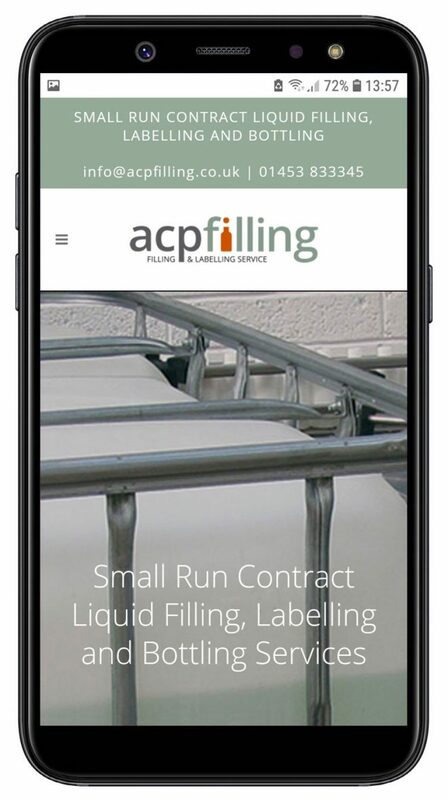 The purpose of this site is to promote acp filling which provides a small run contract liquid filling, labelling and bottling service from their base in Gloucestershire. 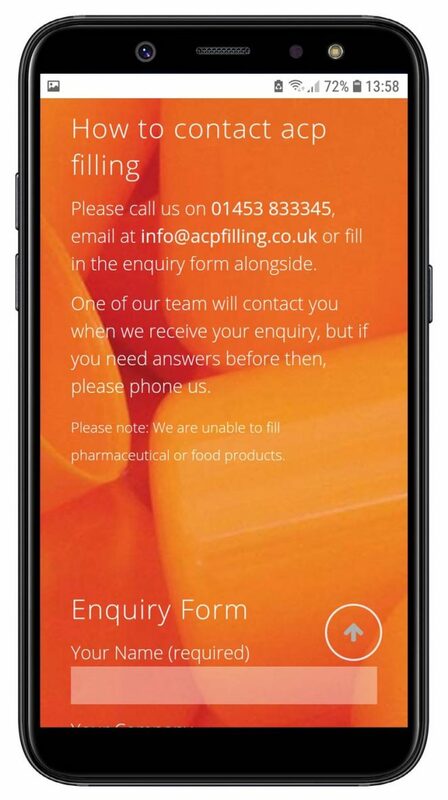 For more information about our website design services, either call us on 01453 839192, email to sales@dwdc.co.uk or click here to use our contact form.